We are Kauai based and locally founded photography company. 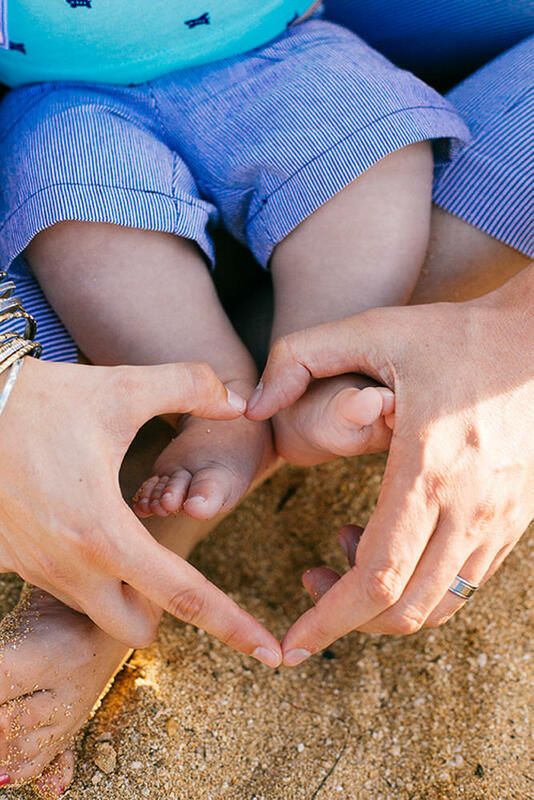 We capture memories for families, couples, and events with a focus on candid times and the moments that bring us back to special moments in life. 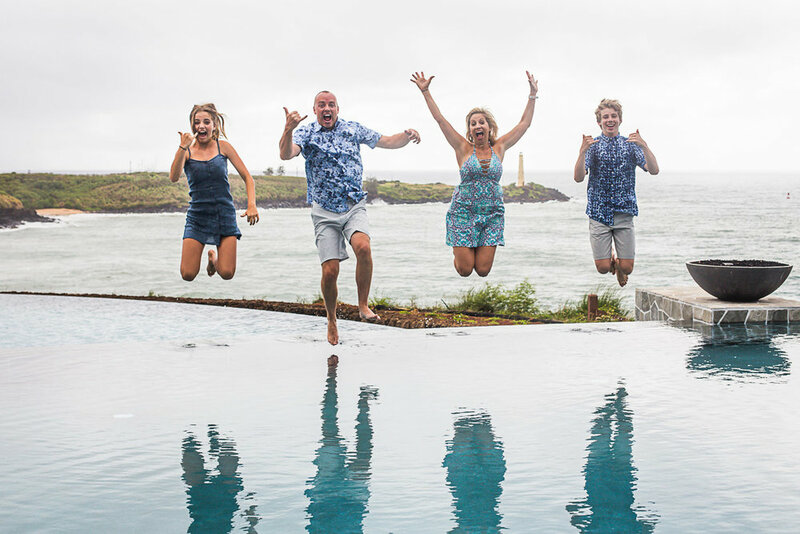 We align our talented, professional creatives team with guests to create an incredible photo albums full of memories, all with heart felt Aloha and we would like to offer our services with the Timbers Kauai residences. We at Bali Hai believe in the power of memories and moments. Its through memories, experiences, and moments found with family, friends, and places that bring together a rich life. A life of memories with loved ones make for some of the most heart felt and cherished possessions to bring through life no matter where you go, and that is where the beauty of photography is. We are fortunate enough to have an amazing opportunity to combine what we do professionally as photographers with what we believe in with passion in creating memories in life. This is what we would like to offer to the Timbers guests and Timbers Ohana through our photography services for families, couples, and special events big and small. We know that memories in places like Kauai are cherished, and through our creative services as a photography company we would like to add to the Timbers guest experience by capturing those memories right here in Lihue. 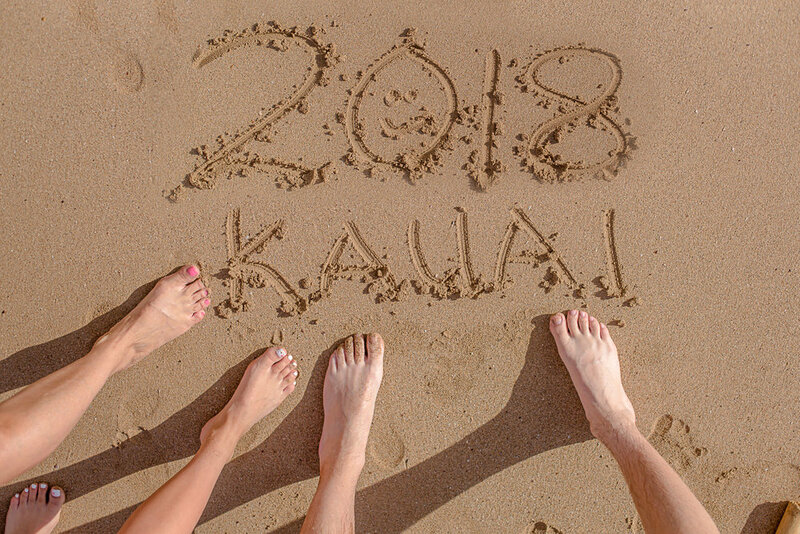 We currently offer our services here at the Kauai Marriott and have been capturing memories here at Kalapaki beach and the surrounding area for families and couples alike for nearly a year at this Lihue location with our photography company providing service here on Kauai for over 4 years. We would like the opportunity to offer our services here at Timbers Resort through our existing and proven platform. 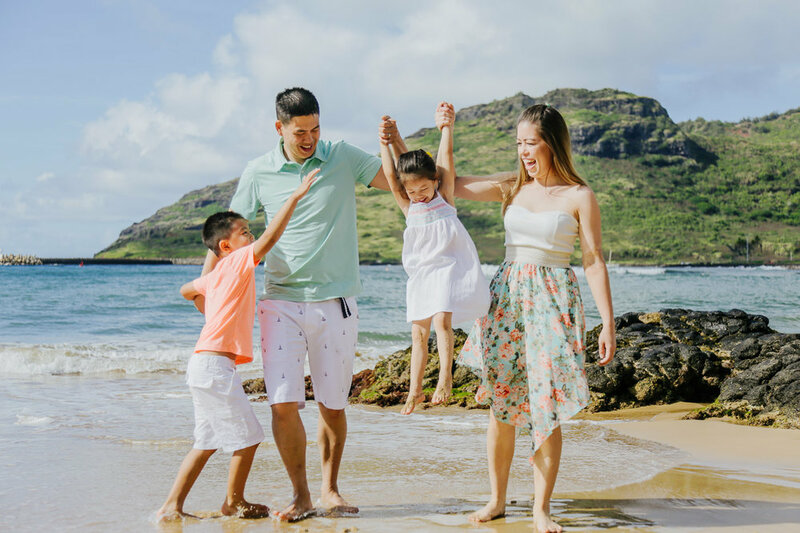 We offer complimentary 30-45 minute on site photo sessions at Kalapaki beach as well as favorite beach locations like Shipwrecks Beach and Hanalei Bay for our guests, 100% centered around what memories are most special and cherished to them. Our photography session’s have no upfront cost and guests are able to choose their very favorite images in which we offer a great range on Photo Packages for them to choose from. 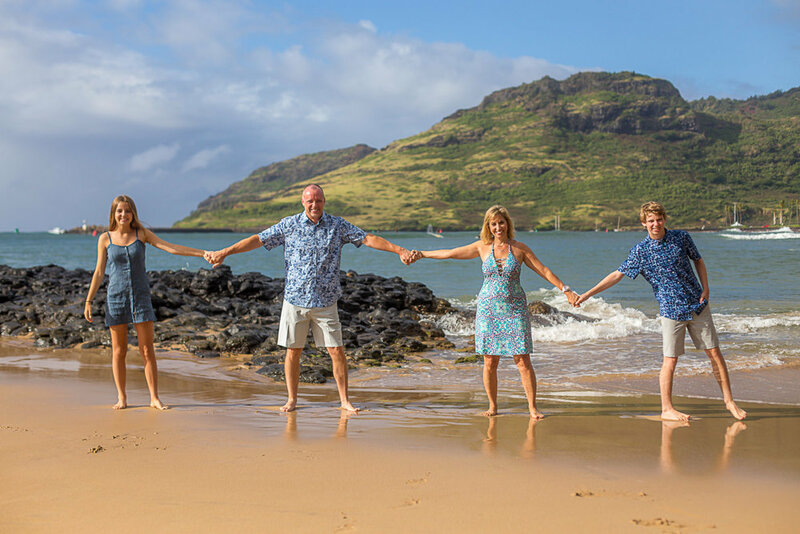 With the convenient and beautiful location here at Kalapaki as well as options in the surround area of Kauai, we know and have provided amazing photo sessions for guests. Trail to the overlook area. Most importantly we are always flexible and creative with and for our guests wants and needs, from capturing hiking adventures and surprise proposals, to kids first surf sessions on the North Shore of Kauai, the experience and capturing memories for guests is paramount. We believe that timeless memories through photography and great guest experience, like what we offer our current guests, helps to bring back memories of Timbers and guests Timbers experience. 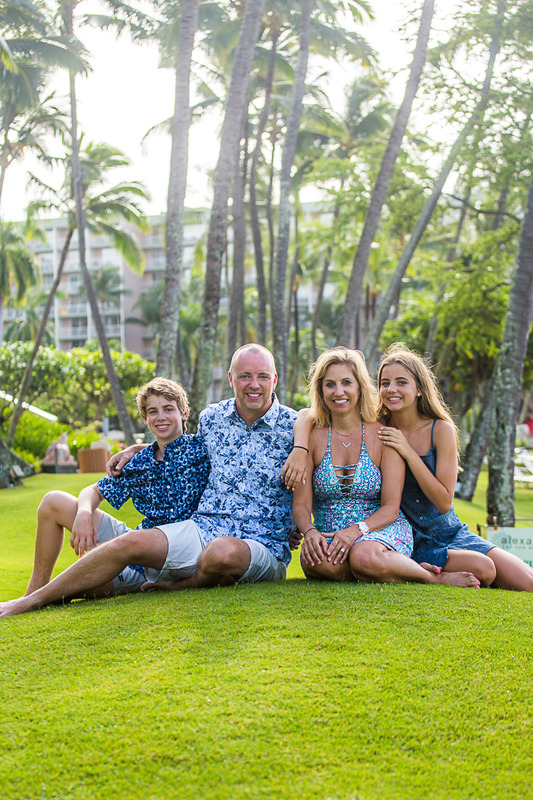 By capturing family photos, Christmas cards, and weddings we believe that value of the captured memory carries on for guests and is a shareable experience, enhancing and showing the value of places that make places like Hokuala so special. We aim to provide our services for Timbers Guests in the top tier, highest standard, and memory driven level in which Timbers is known for by combining local knowledge & guest experience. Event Coverage with the ability to move and act quickly (grand opening event gallery linked here). 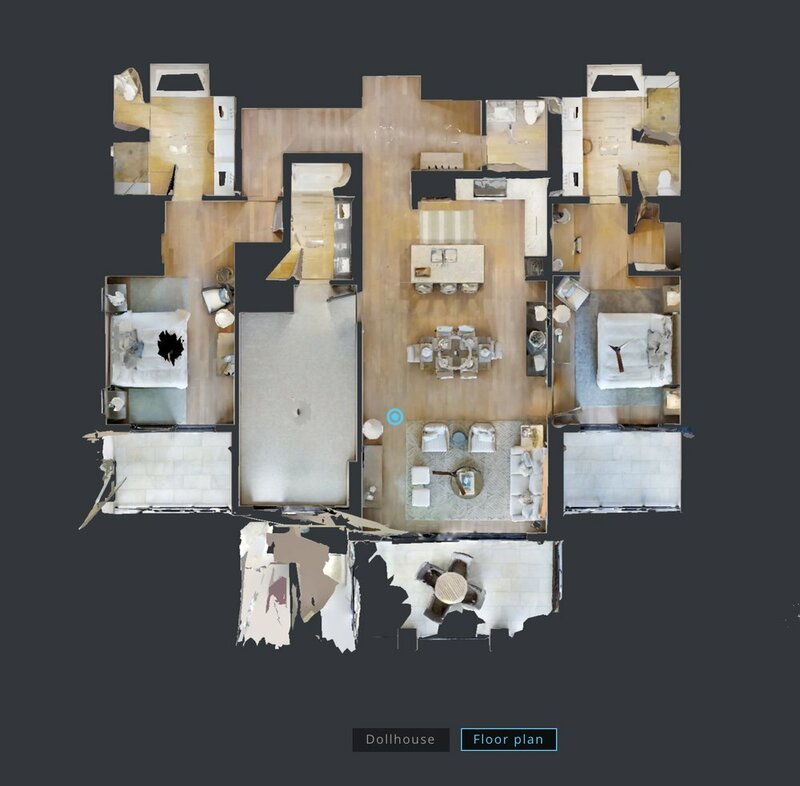 Creative solutions: Matterport scan for progress reports. Thinking outside the box: What guests want next in experiences (off site sessions, hike sessions, surfing the first time in Hanalei). High End Clientele Experience: We’ve worked and shot with VIP' families, couples, and groups where professionalism, privacy, and high end experiences were created for guests. Special moments and events like proposals, celebrations, and custom photo sessions (example proposal shared on Instagram). Link to Hokuala Matterport Scan (Click Here for interactive walk through). We would like to be the on site photography services company for Timbers Resort & Guest’s and offer an impeccable photo experience for Timbers Guests. #1 Is The Guest Experience & Memory Creation here at Hokuala. 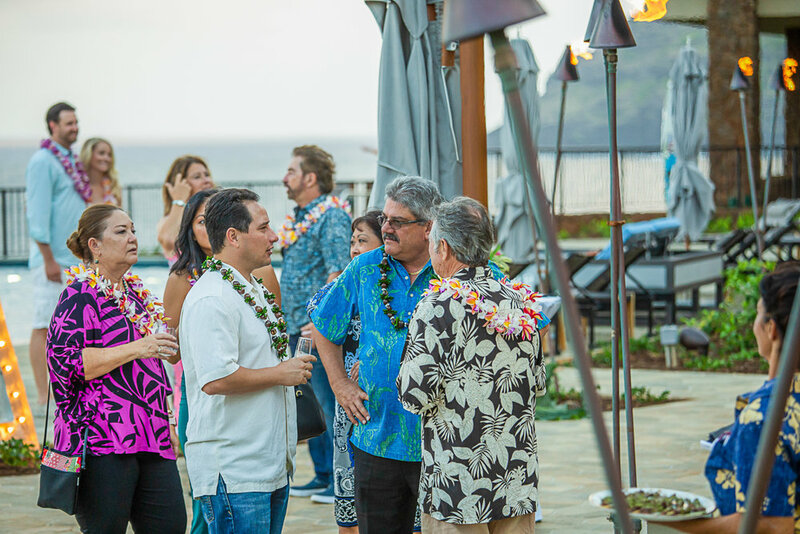 We at Bali Hai would like to offer an onsite presence or guest offering in which we can share and show the value of what we do for the Timbers guests. Wether it be a photography desk, a display, or a form of informational material on what is offered to Timbers Guests. In an ideal setting we would like to have a photography desk present at the resort in which Timbers guests can speak to our creative representative, schedule a session as well as schedule the viewing of their photos the very next day to create a full circle fun, easy, and amazing guest experience with a focus on the highest standards to be set for photography.